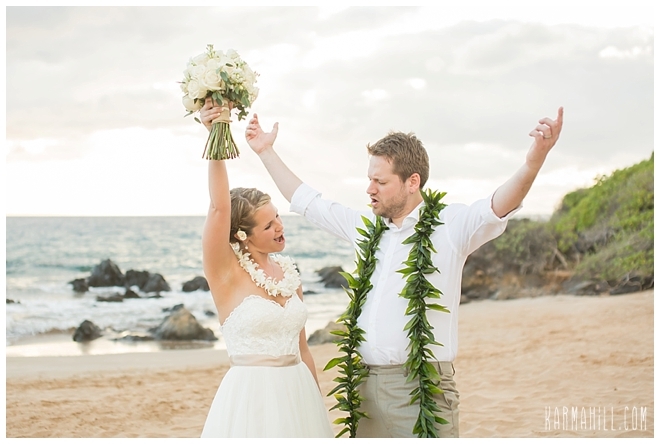 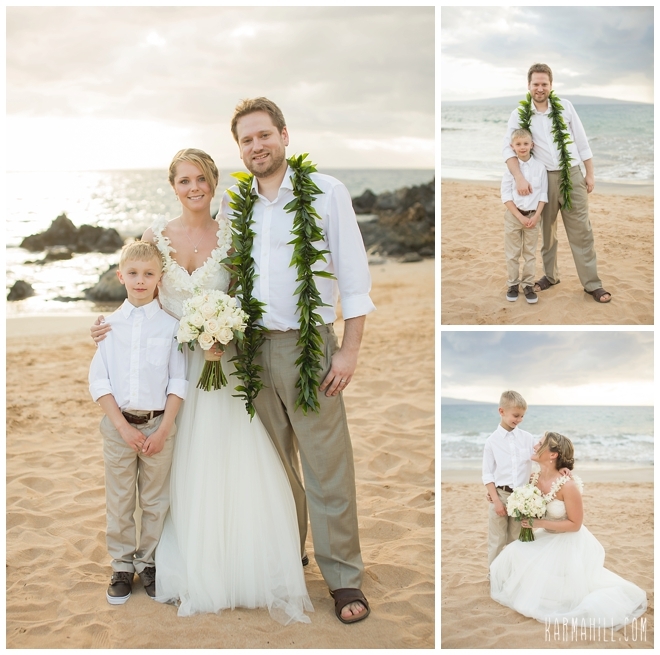 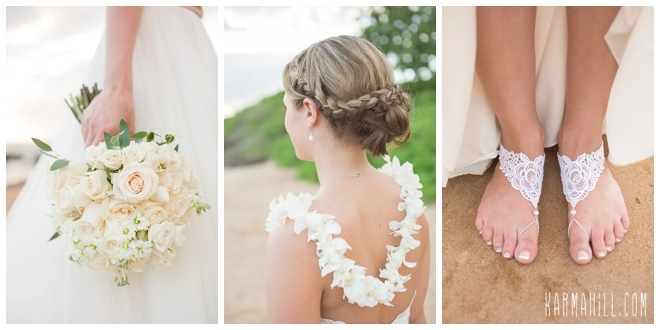 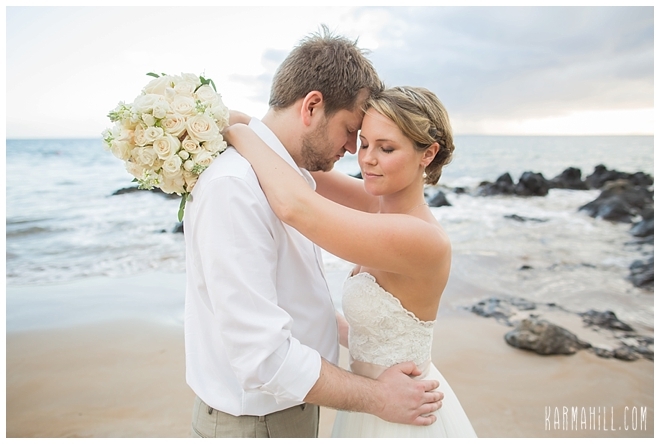 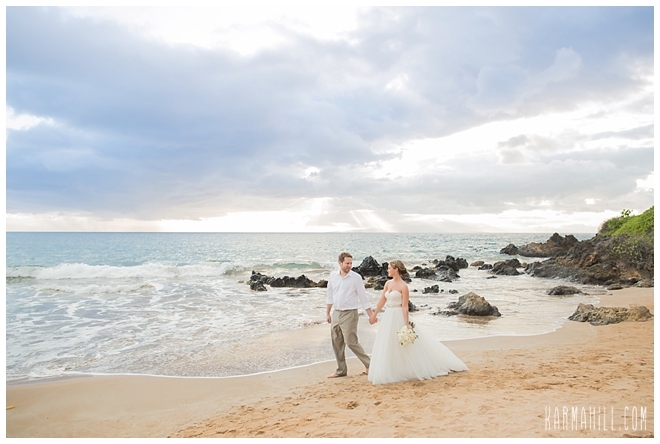 Shayla & Dane's Beautiful Maui Beach Wedding! 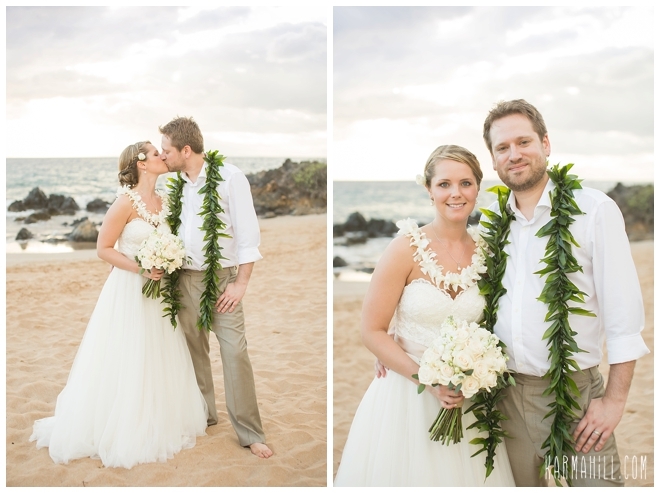 Shayla and Dane were so sweet and such a pleasure to work with! 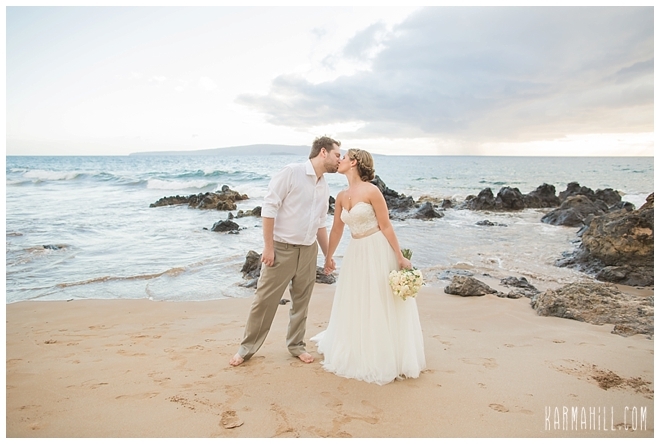 They were very laid back and easy and really made planning a Maui beach wedding such a breeze for us! 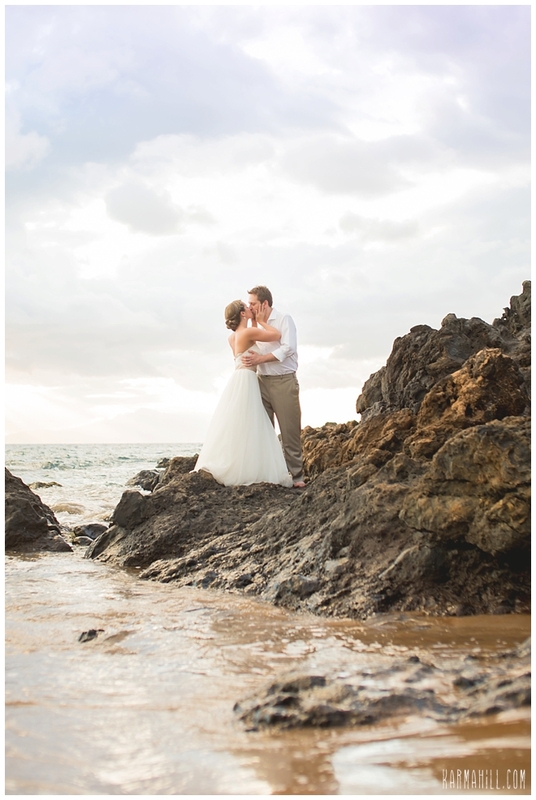 They were married on the shores of Polo beach last week and they were joined by their closest family and friends. 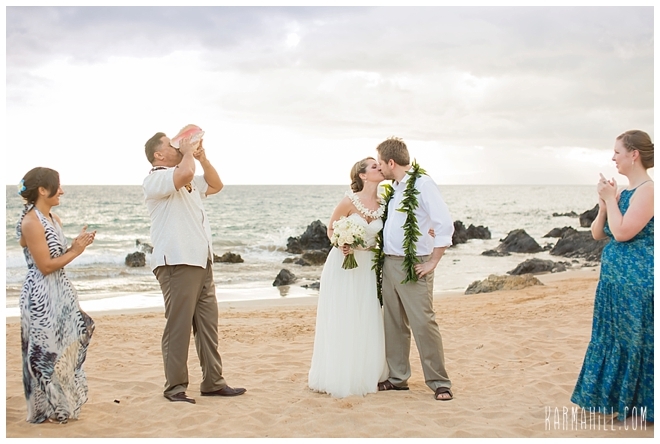 Reverend Valentine Rosete officiated their ceremony as staff photographer Ajja captured it all. 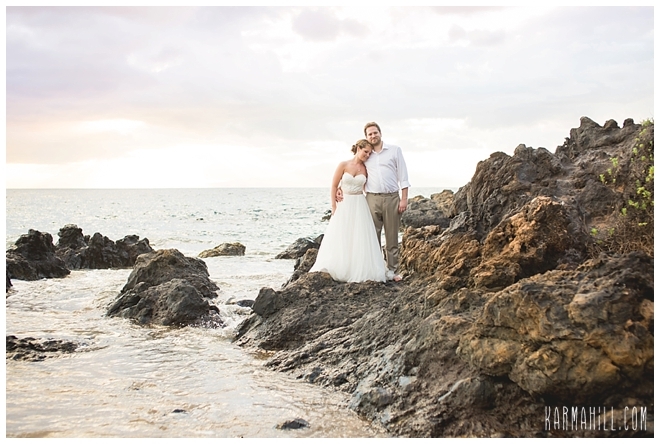 Afterward, Ajja had so much fun with them snapping shots of their playful nature all along the beach. 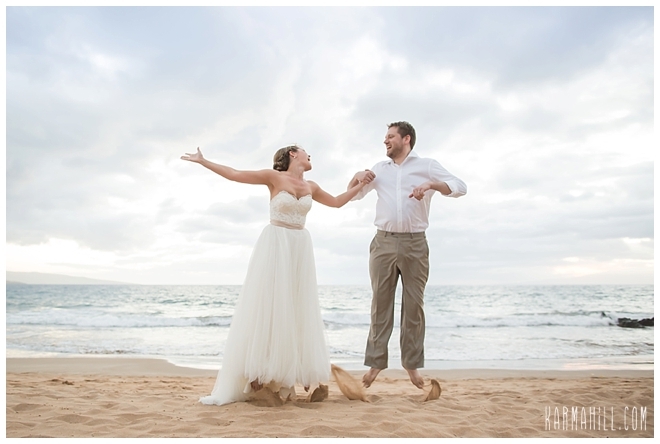 It's evident in the pictures these two have lots of fun together and they will have a lifetime of laughs and love. 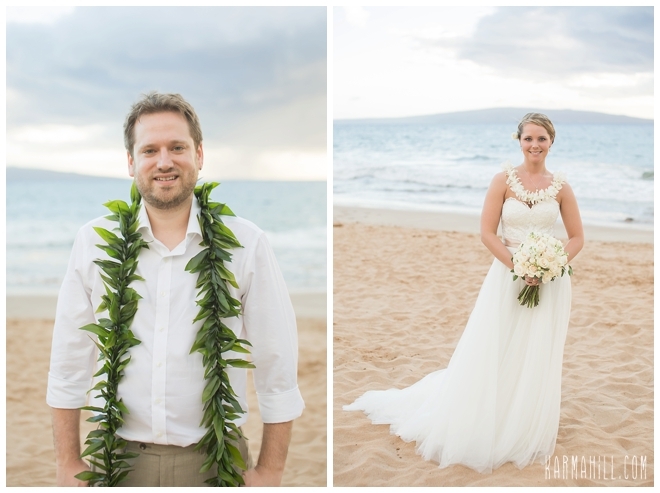 We wish you the very best Shayla & Dane! 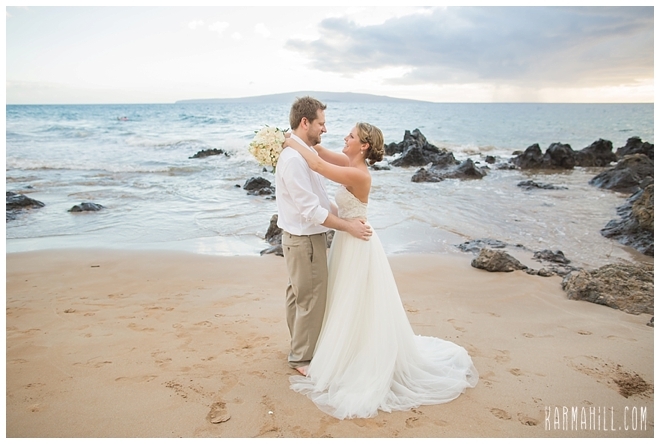 Thank you for choosing us for your Maui beach wedding! 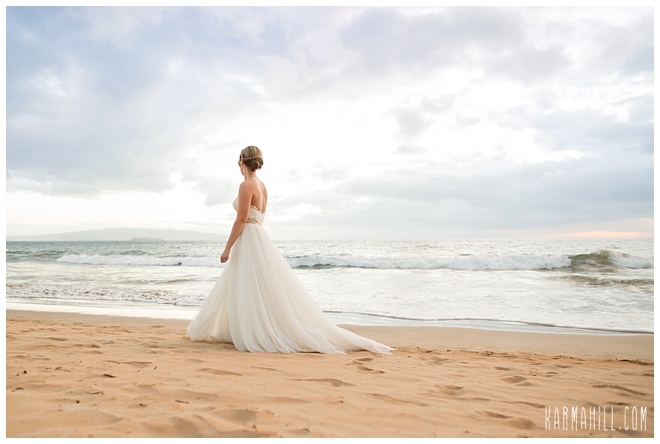 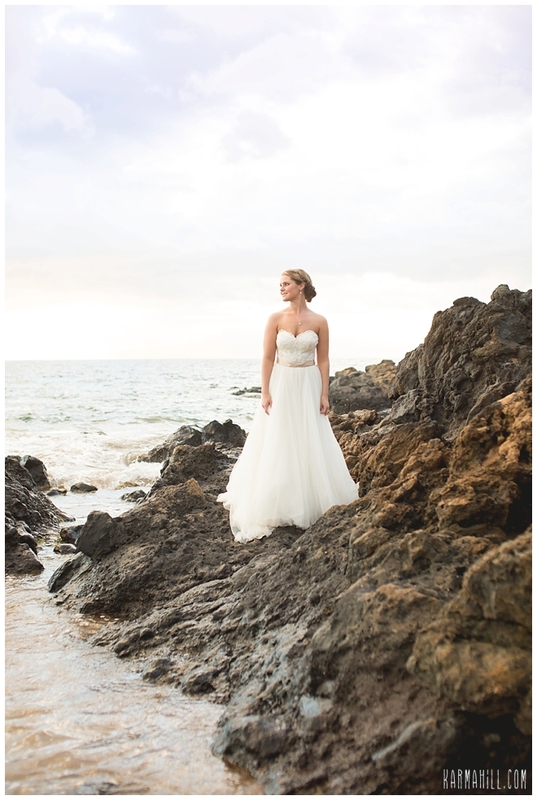 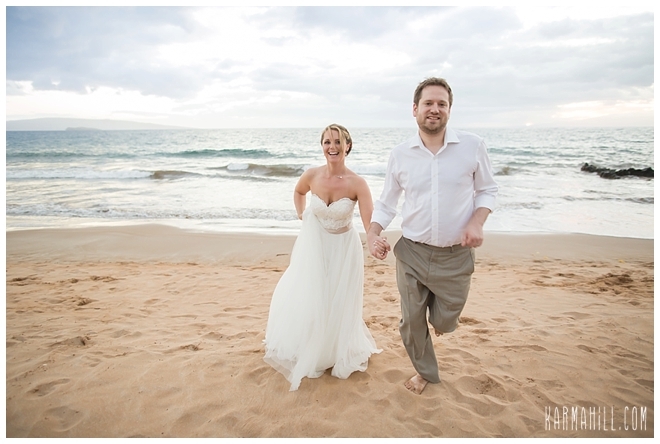 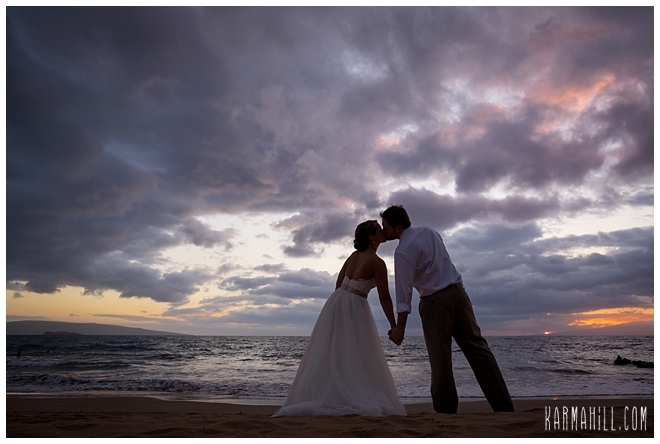 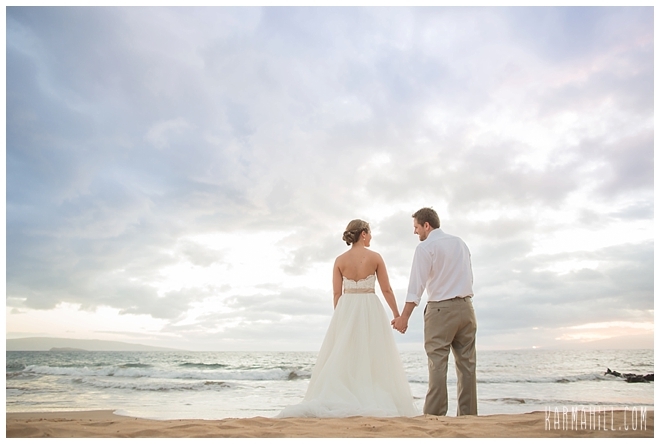 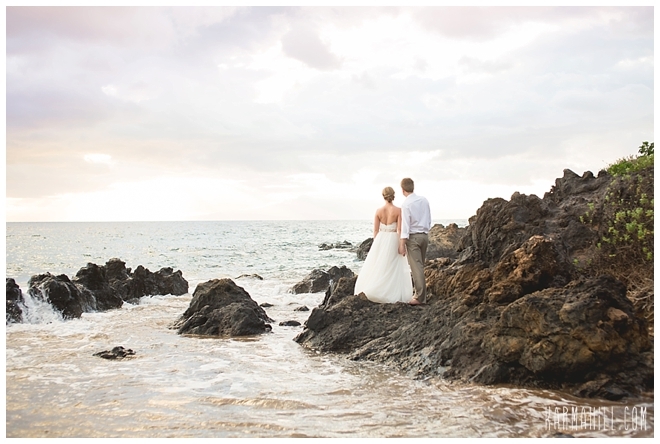 Check out our last Maui beach wedding with Olivia & Stephen!